The water is warming up and the fish are biting again in Pine Island Sound and Boca Grande Pass areas. I have a really cool Historic/Nostalgic place to go to. 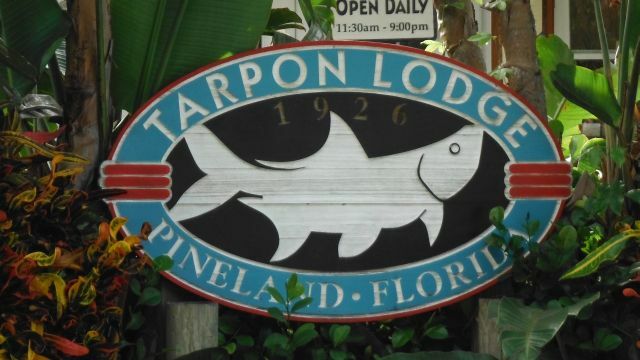 This is the one and only Tarpon Lodge on Pine Island. This place is really neat and offers something for everyone. You can go there for the day for lunch or dinner or make it a long weekend and stay at this amazing property. The accommodations are awesome. Stay in the Historic Lodge built in 1926. The rooms in the Lodge are awesome. Or you can Stay in the boat house or the Cottage, the choice is yours. Enjoy the Four Star Dining, Lunch or Dinner. There are many things to do, of course for the boater you can bring your boats and moor up to the dock over night. For those of you that are not aware of the fishing in this area, it is outstanding, Snook, Red Fish,Trout,Flounder,Snapper,Sheep Head and many more species. Take a short boat ride to Boca Grande Pass and catch Grouper, Big Mangrove Snapper and Tarpon if your timing is right. Boca Grande is the Tarpon Fishing Capital of the world. For those that are not into boating there are so many things to do at Tarpon Lodge. 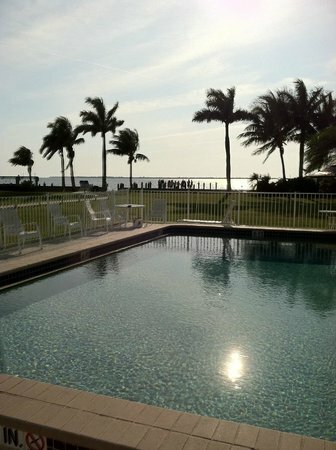 Hang out by the pool, grab a book and go sit on the dock and watch the wild life abound. Ospreys, Bald eagles, marine birds, so much wild life. I could go on and on. Tarpon Lodge has got an amazing web site, so you have to go to it..
You will have a fantastic time!!!!! !